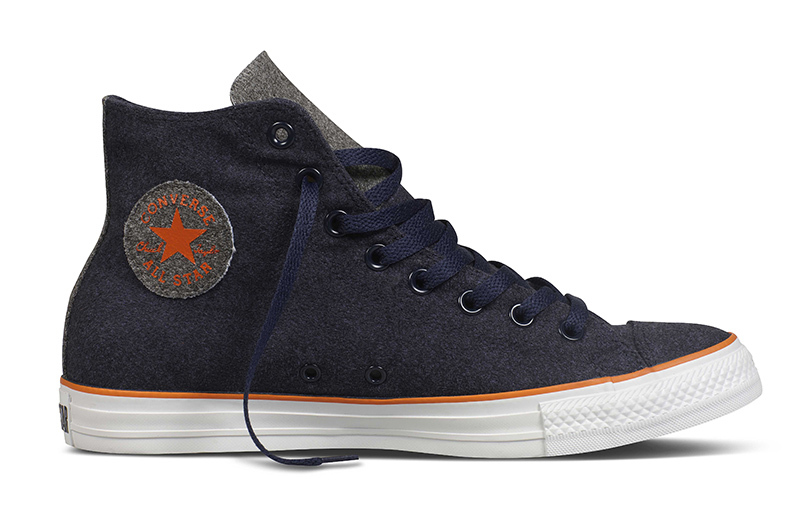 If It's Hip, It's Here (Archives): New Converse Holiday Collection For Men and Women Steps It Up With Twill, Waxed Leather, Suede, Shearling, Wool and Sequins. 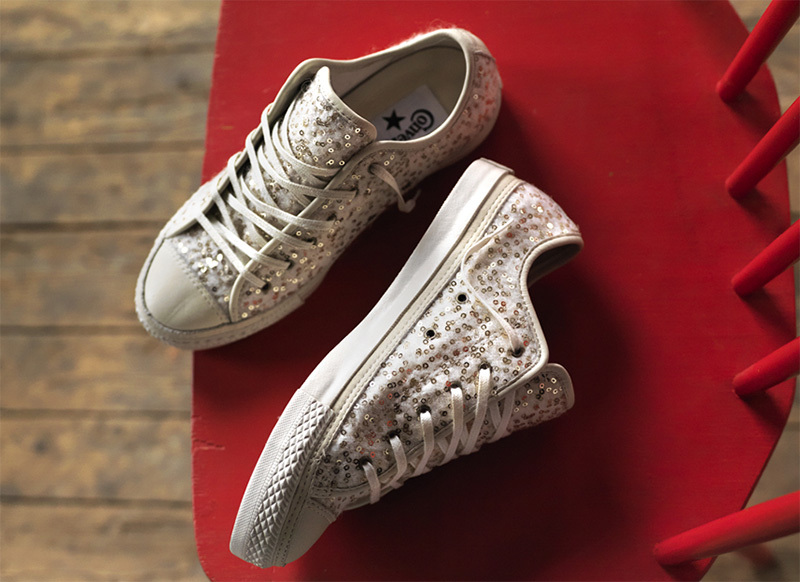 New Converse Holiday Collection For Men and Women Steps It Up With Twill, Waxed Leather, Suede, Shearling, Wool and Sequins. 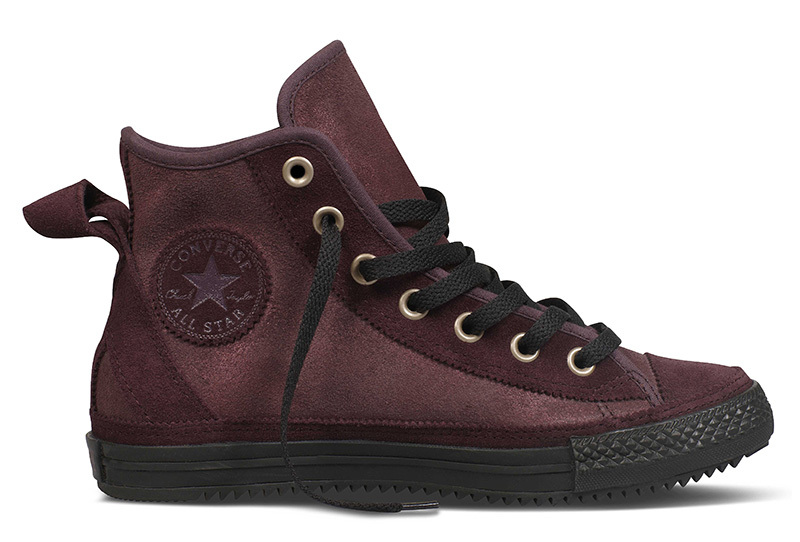 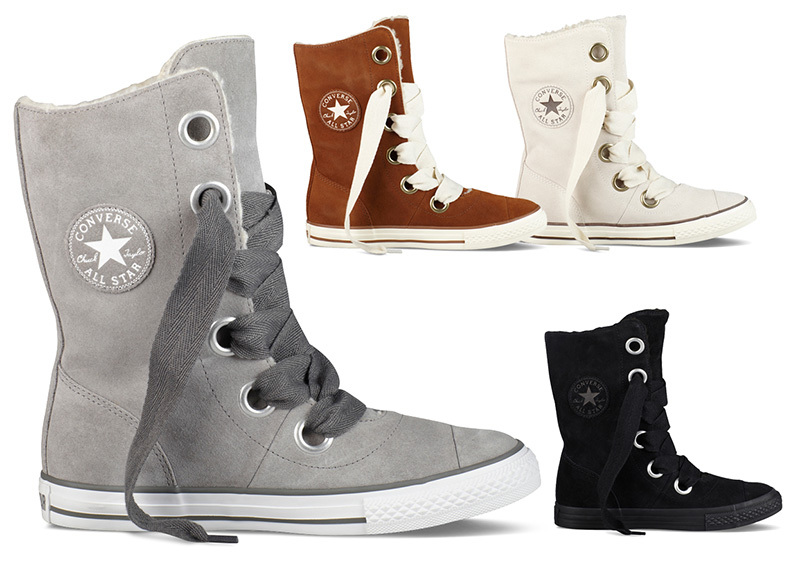 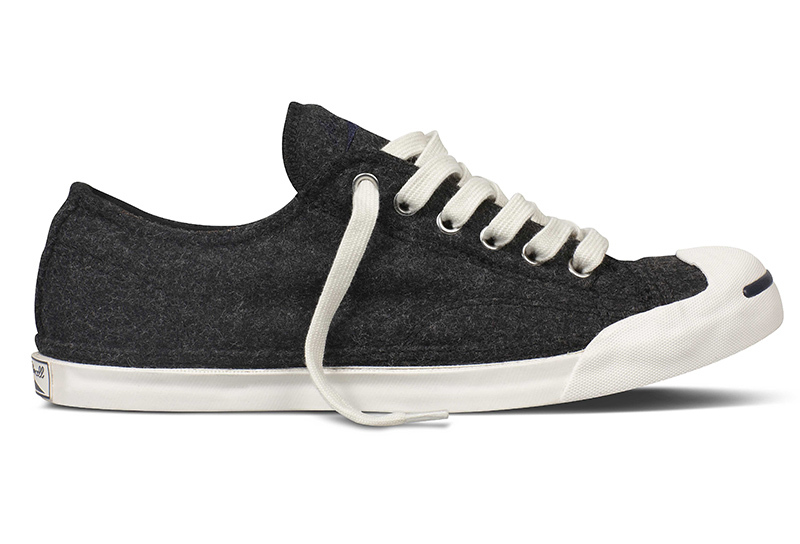 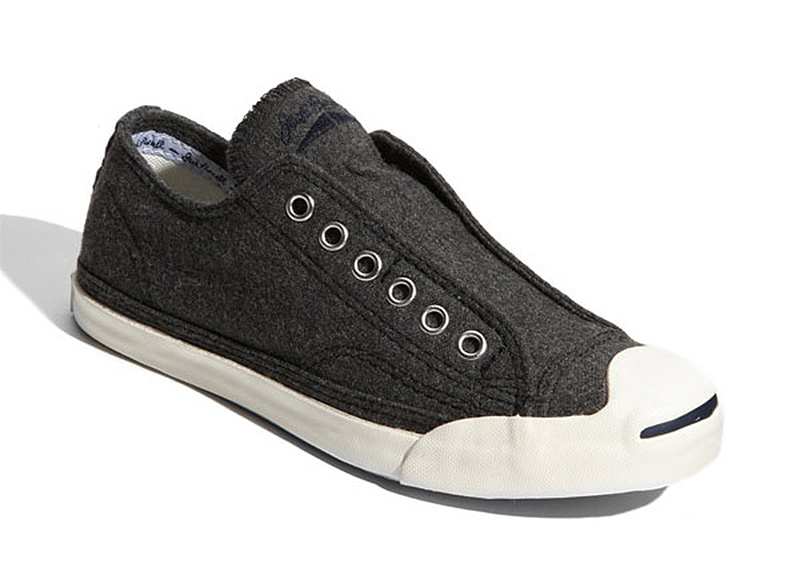 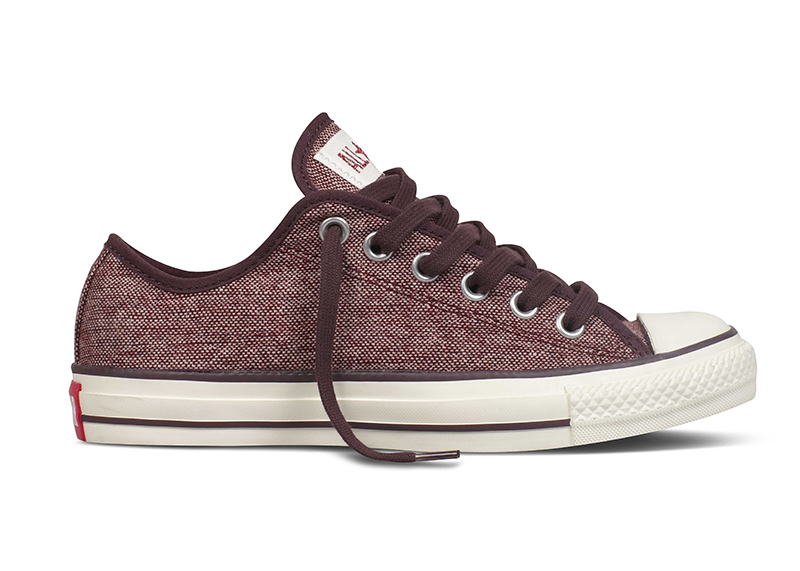 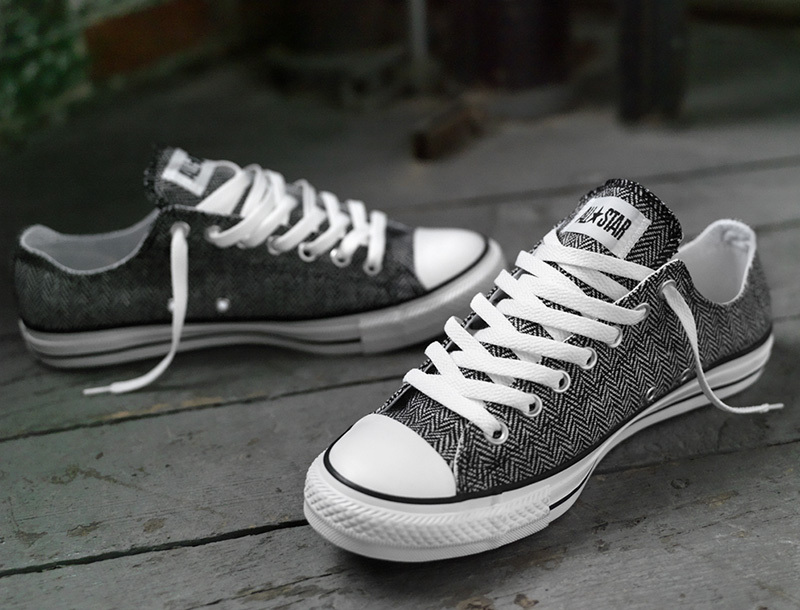 CONVERSE has debuted its new Holiday 2012 All Star Footwear Collections. 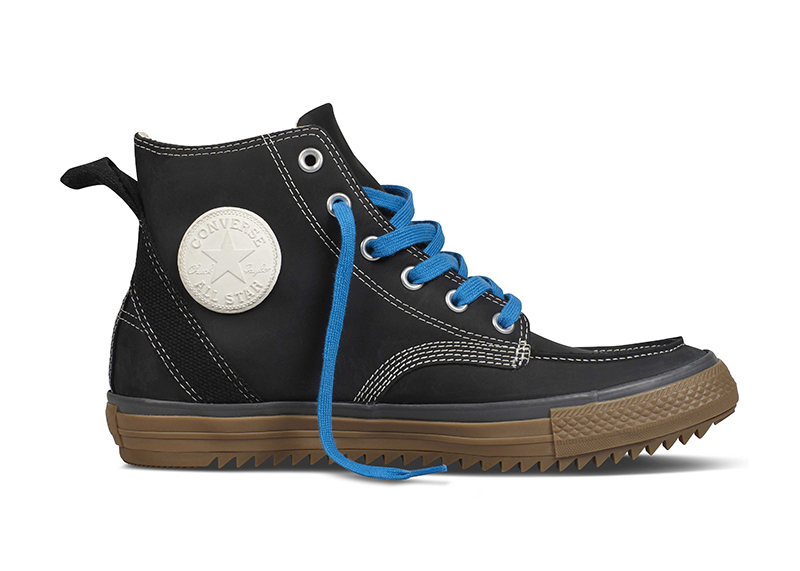 New Jack Purcells and Chuck Taylors for both men and women (and kids) will be gracing the shelves this month with materials and designs that are a bit more sophisticated, preppy and modern. 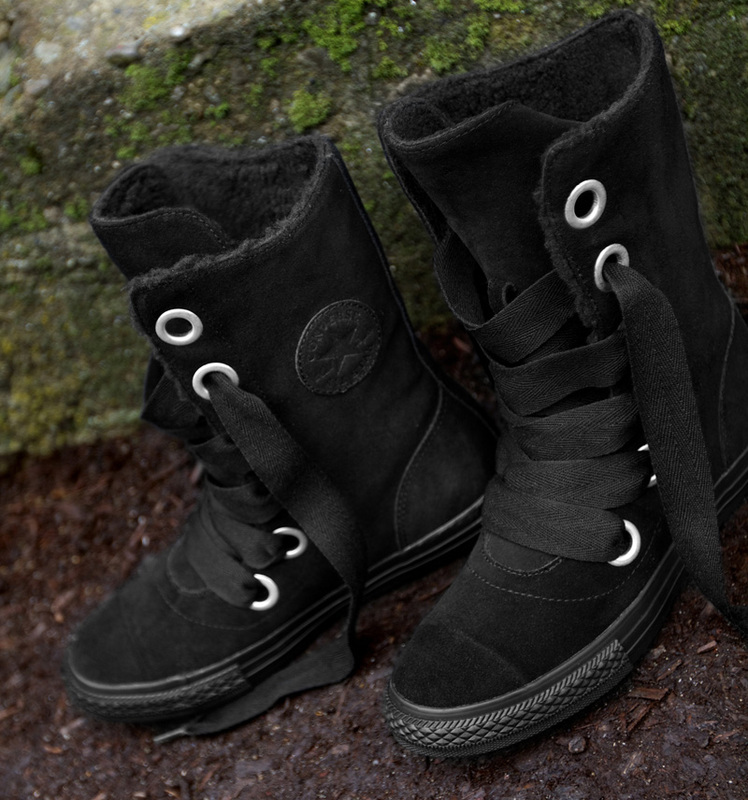 And they are offering free ground shipping through the holidays! 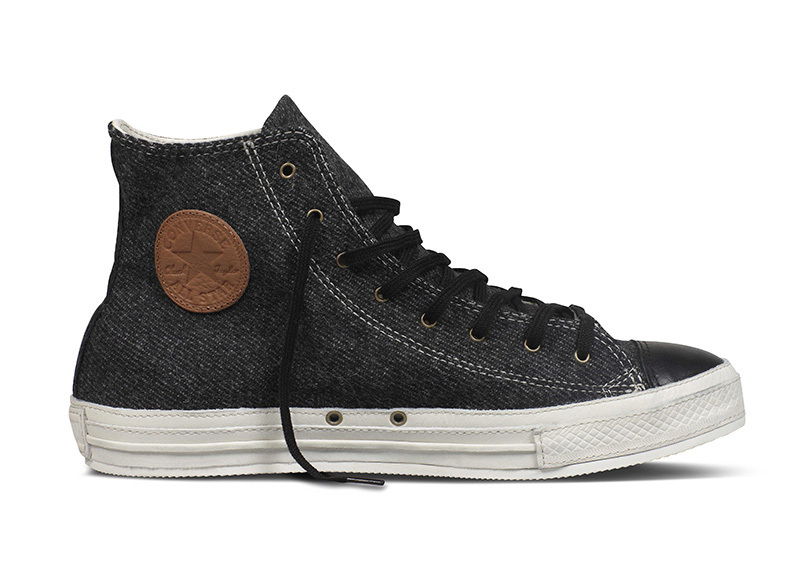 Embracing the upcoming season with winterized elements, Converse highlights its heritage with new materials such as speckled wool, sequined wool, herringbone, waxed suede, twill, soft suede boots lined with shearling, tough leather with stitching and more. 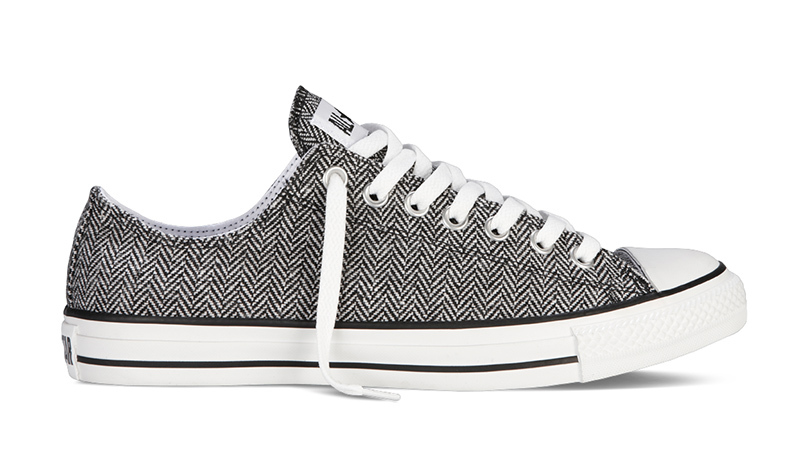 They also have several new selections for children. 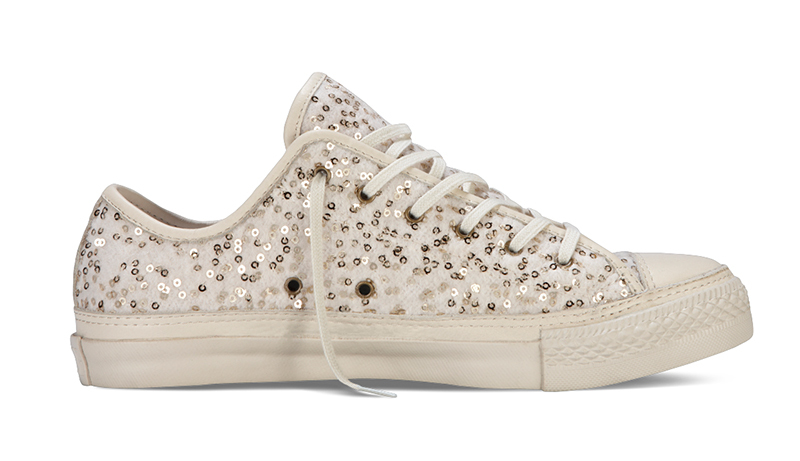 I've chosen a few of my personal favorites to share with you. 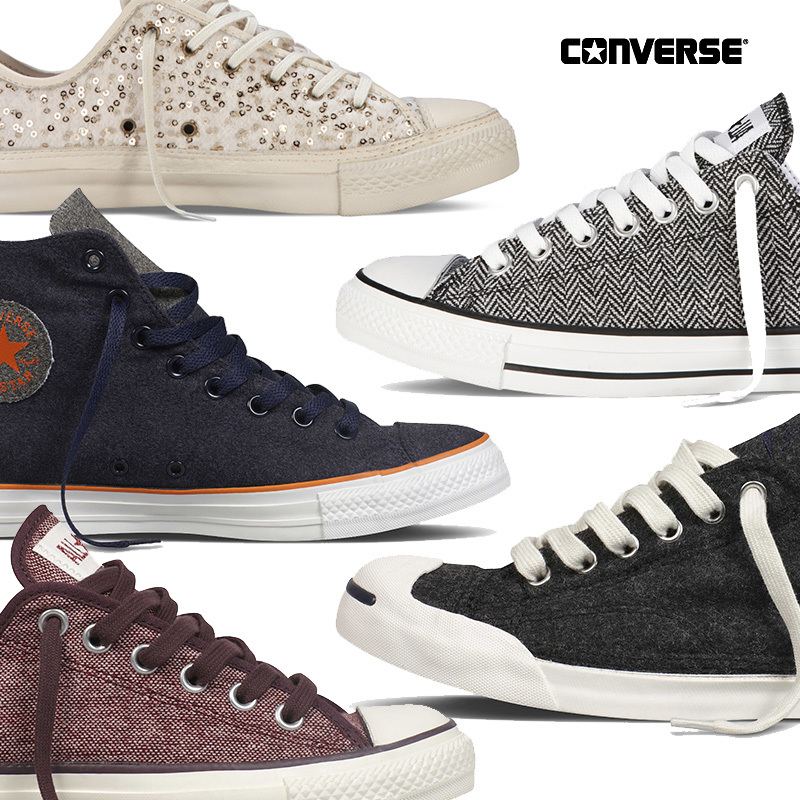 Please note that all of the styles below are available in multiple colors. 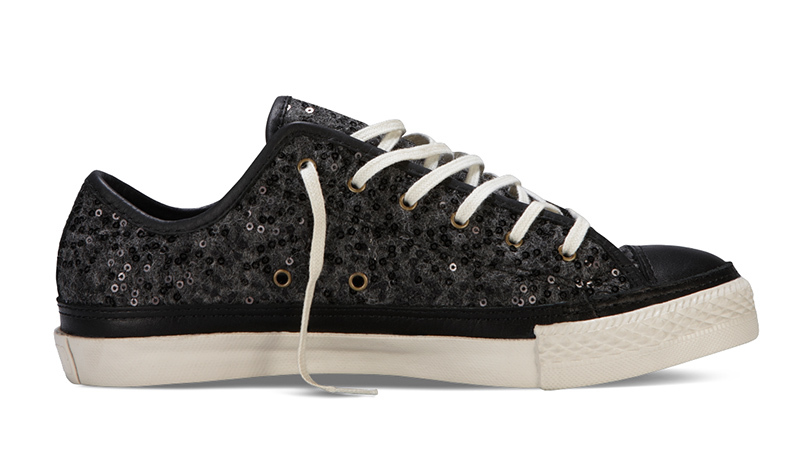 The new Holiday 2012 Chuck Taylor All Star Collection and Jack Purcell Premium styles will be available online at Converse and in select department stores and retailers beginning November 2012.